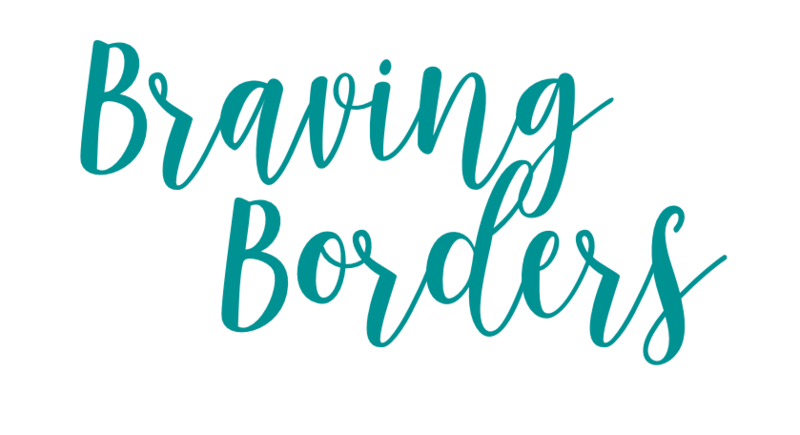 Braving Borders – Cure for a wondering wandering soul. Cure for a wondering wandering soul. Posted on February 28, 2019 February 28, 2019 by Twinkle A. Posted on February 18, 2019 March 1, 2019 by Twinkle A. Posted on February 18, 2019 by Twinkle A. Posted on December 22, 2018 December 22, 2018 by Twinkle A. Posted on December 16, 2018 February 18, 2019 by Twinkle A.